We are very excited to present our newsletter to our EKINA community, friends and members. Our goal is to keep you informed on “what EKINA is up to” and to offer you a small sample of what EKINA can do for you.  Whether you’re an old member, or new to us, our aim is to continue bringing you helpful information on how the Chinese Market works, business developments, investment ideas, product updates and more on culture, language, travel, special events. Our regular newsletters are an easy way to keep up-to-date with all our new developments. With contributions from our in-house experts, our newsletters contain insightful news pieces, and keep you informed of all our upcoming events and activities so you never miss out. There are so many interesting experiences and opportunities to learn and our newsletter is just one way we can share that information. Another way EKINA will be reaching out to you is through our website filled with helpful information and resources and through our special print magazine editions. Welcome to our October eNewsletter! It’s been a busy time at EKINA recently, with the announcement of an exciting Medical conference and a new business opportunity in Shanghai. Do not hesitate to get in touch, whether is to arrange a meeting or just to discuss an idea over the phone. The Greek-Chinese Institute of Development (EKINA) in cooperation with distinguished Greek and Chinese Universities are proudly announcing the organization of the 1st Hellenic – Chinese Congress on Health, which shall take place in Athens, Greece, between 11 and 14 May 2017. 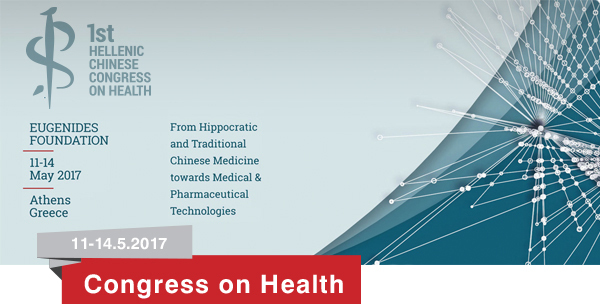 The incentive for organizing the Health Congress is to bridge the Hippocratic and Traditional Chinese Medicine (TCM) - theory, practices and approaches- with the present achievements and research findings as well as, to foresee and steer the future advances of Medicine, Bio-Medicine and Bio-Technologies in a unified concept and idea where the past enlightens the future. Ms. Eleanna Nestoridi, President of the Greek-Chinese Institute of Development (EKINA) and Professor Evangelos Hristoforou, Director of the Laboratory of Electronic Sensors of the National Technical University of Athens (NTUA), mutually agreed to exploit the cutting-edge technology on stress monitoring in steels, developed by the researchers of the NTUA; the role of EKINA will be the management, dissemination and exploitation of this technology in the Chinese Steel Industry. Steel quality depends on the distribution and level of stresses in its volume and surface. The existing technology in this field is poor, concerning time consuming and impractical devices & methods. The Steel Heath Monitoring (STEHEMON), represents a new method and technology for stress tensor distribution monitoring on the surface and the bulk of steels; the method has an uncertainty below 1% and in certain cases like surface stress monitoring it can reach speeds of measurement as high as 0.1-1 ms per point. This technology can be the feedback system for automated stress monitoring and rehabilitation in steel production and manufacturing, as well as in installed steel structures (end-user applications). On Tuesday the 18th of October 2016, the President of EKINA, Ms Eleanna Nestoridi together with Professor Dimitra Koutsouki, Vice-President of EKINA and Dr Irene Kossyva, CEO of EKINA, hosted the Delegation of Beihang University, which visited the National Technical University of Athens (NTUA) during the week 17 - 21 October 2017. 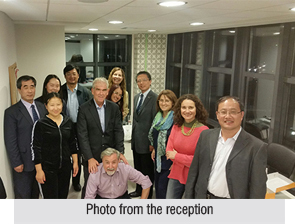 The event was also attended by the First Secretary of the Chinese Embassy in Athens, Mr. Tian Chong, responsible for research and education of the Chinese Embassy and Professor Evangelos V Hristoforou, Director of the Laboratory of Electronic Sensors of the NTUA and member of the Scientific Committee of EKINA. The Beihang University delegation, specialized on materials science & engineering, comprised of Professor GONG Shengkai, Professor Li Shusuo, Professor ZHANG Hu, Associate Professor PEI Hyanling and Associate Professor ZHENG Lei, has been informed about the 1st Hellenic – Chinese Congress on Health, organized by EKINA in May 2017. Professor Hristoforou, NTUA, will arrange all practical details for the optimum participation of the Beihang University in the 1st Health World Congress on Health, during his visit at Beihang University, Beijing, in November 2017. The OBOR Initiative: Prospects and Challenges of China's New Silk Road strategy. China's meteoric rise on the international scene has been given new impetus by the highly ambitious OBOR project,a strategic initiative that links its transport and global supply chain investments while promoting growth and development across regional cooperation. This study aims to provide the members of EKINA of a thorough analysis of the various components of the OBOR Initiative. It is an analytical-policy-oriented undertaking which will act as a blueprint for EKINA's future cooperation initiatives of the highest calibre with foreign institutions dealing with Euro-Chinese Relations. Its main goal is to elaborate on the implications and the opportunities of the Chinese project for Greek, other European, as well as International Investors. Μember of Scientific Committee of EKINA. 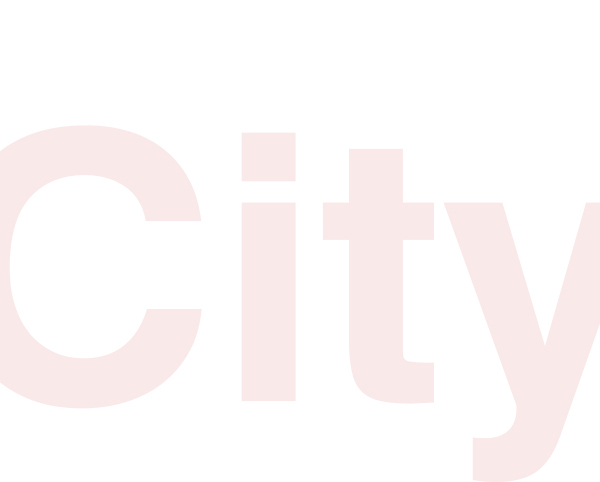 The Greek-Chinese Institute of Development (EKINA) is proud to announce the launch of a brand new and highly promising business project to its members: the IMPORIUM CITY! Based in Shanghai, (Yangzte River Delta), which is one of the most developed areas in China with enormous opportunities and a forecasted GDP of RMB 15.95 trillion by 2020, IMPORIUM CITY has extreme potential and high return of investment while the business risk is considered minimum. At IMPORIUM CITY Chinese meets Western style, and within its 72 hectares of space, the trade & expo center will host 10.000 residents and 4000 shops- amongst them stores with everyday products, arts& crafts, FCGs, a wine city, as well as a 5* Hotel, a European style castle, leisure and sightseeing attractions and luxurious residential area. IMPORIUM CITY offers you a unique opportunity to bring Greek culture in Shanghai, presenting and selling your products in a business zone of high potential. You can either have your own Chinese business, operating as an individual, or you can opt for providing distribution’s right by working together with a local Chinse dealer in order to benefit from its experience and expertise of the local market. 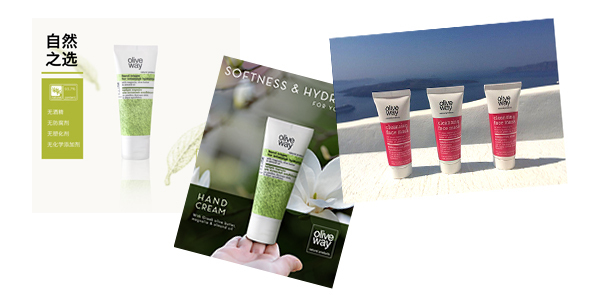 Oliveway is a Greek natural cosmetics company with passion for turning nature’s most precious treasure into natural effective, innovative, high end, beauty and wellness products. Guided by its own philosophy and values, the company functions with social and ecological responsibility.  Oliveway uses innovative ways for approaching corporate social responsibility: environment, society, culture, market, working environment. In this way we contribute actively to the development of the Greek society, helping to improve the quality of life for the present and future generations, combining economic growth with social and environmental development. Oliveway’s philosophy on green components rejects usage of GMOs (genetically modified organisms) and preservatives based on parabens in its products. We use recyclable packaging materials, which have the lowest possible weight and volume. 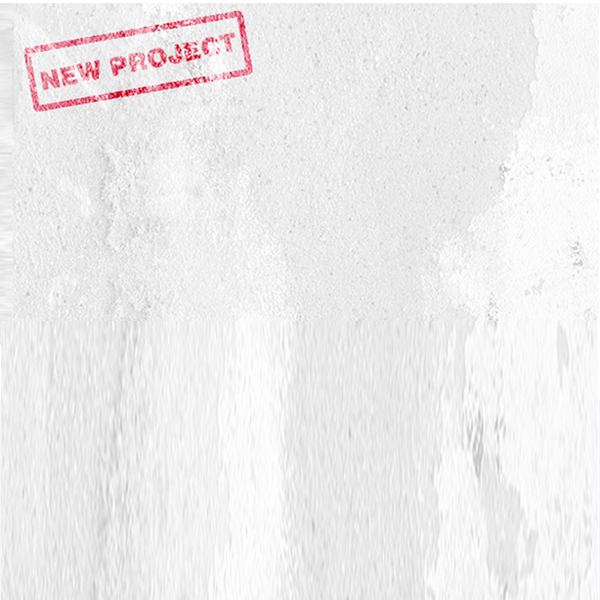 The development of our products is based on: the results of our fundamental and applied research. Our commitment is to highlighting the properties of Greek herbs and plants, using the largest possible percentage of certified organic and natural ingredients and avoiding chemicals such as mineral oil, silicones, parabens, propylene glycol, etc. These substances are replaced with milder ingredients of natural origin. 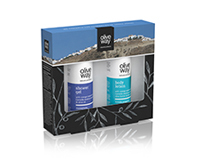 Oliveway products are developed according to the most advanced technology & progressive research. Herbs and biotechnological ingredients used have passed, through strict clinical and dermatological tests, with the aim of providing maximum safety and best results. • Plants of the Greek flora: sagebrush, chestnut, wild pansy, etc. • Medicinal herbs: comfrey, calendula, chamomile, etc. • Edible raw materials: olive oil, honey, etc.